What is the best type of exercise for you? Well, the answer to that question depends somewhat on what you are trying to achieve. Are you trying to get stronger? Do you want to build muscle mass? Lose weight? Live longer? Feel better? Your goal largely dictates what types of exercise would benefit you the most. Having said that, are some types of exercise better than others? While even a little bit of exercise is better than none in terms of increasing your life expectancy, you probably want to engage in regular physical activity to see significant benefits. Some evidence suggests that higher intensity exercise can give you greater gains in short periods of time. Essentially you engage in the activity at maximum exertion levels for shorter periods of time. Adding intervals – or alternating periods of intense training with very short breaks – can work well for many people and offer equivalent benefits to longer periods of training at lower intensity. You might want to look for activities that work all parts of the body, or at least the larger muscles groups. 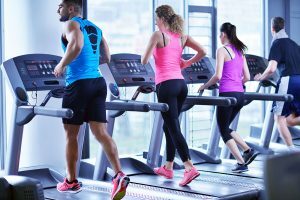 If you really like one form of exercise that only works certain parts of the body – jogging, for instance – then you might consider adding in a day or two of exercise that works other body parts. 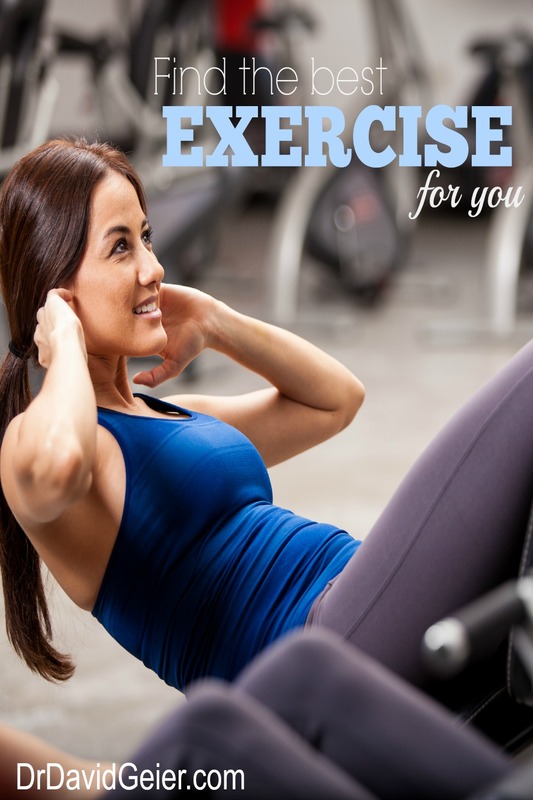 You also might want to find a type of exercise that works best for your body. If you have had a knee injury and several knee surgeries in the past, you might select a non-impact activity like bicycling or swimming rather than jogging. Finally, the best type of exercise is the type that you will actually do. If you dread every second of it, then you will find it harder and harder to motivate yourself to train. On the other hand, if you really enjoy yoga, pilates, jogging, lifting weights, or any other form of physical activity, you will be more likely to stick with it and reap the health benefits from it. Want to improve your memory? Get in shape!